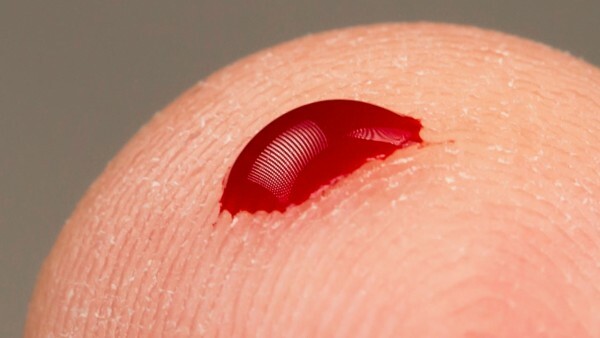 present in a person's bloodstream to reveal a history of the viruses they've been infected with throughout their life. The method could be useful not only for diagnosing current and past illnesses, but for developing vaccines and studying links between viruses and chronic disease. Hidde Ploegh of the Massachusetts Institute of Technology in Cambridge, who was not involved in the new work. But others point out that it's unclear how many past infections the new technology misses. virus—test blood samples for one pathogen at a time. Many tests look for antibodies, proteins the immune system produces to recognize invaders, while others hunt for the virus's own genetic material. Some assays can measure the presence or absence of longer-lasting antibodies that can linger for decades after an infection. someone has been infected with and what antibodies their body generated in response. trigger diabetes or chronic fatigue syndrome. Peru, some of them infected with HIV. On average, they report online today in Science, most people had antibodies for about 10 previous viral infections, although those with HIV and who lived outside the United States averaged more. Elledge admits that, for now, VirScan might miss some viruses, because they're too small or contain certain modifications that the fragment library can't include. "We know that we're probably missing a little bit," he says. "But we're still detecting a lot." can answer, he says. "For sketching the natural history of the human species interacting with viruses, I think this is a very important tool." VirScan has yet to be scaled up for commercial use but Elledge hopes it won't cost much more than existing tests that only look at one pathogen at a time. If so, it could even be used for routine screening at annual physicals, he says. "You could give a drop of blood every few years and they can run it to see if you have any new infections," he says. This could help diagnose viruses like hepatitis C, which people often don't know they have.